BigChange has acquired Labyrinth Logistics Consulting, an award-winning supply chain and logistics consultancy based in Royal Leamington Spa. Labyrinth provides logistics strategy, compliance and procurement consultancy, alongside a self-audit software application called SilkThread, to major transport, logistics, FMCG, and retail organisations in the UK. 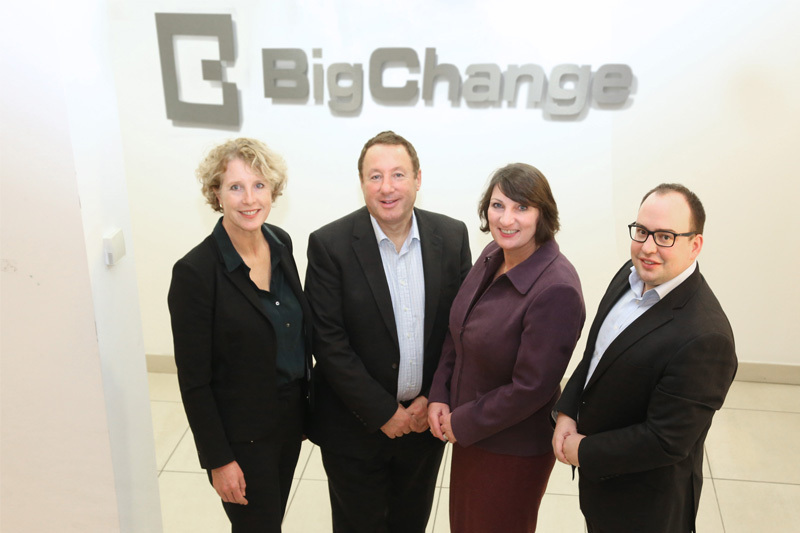 Its directors, Ruth Waring and Jo Godsmark, will join BigChange’s leadership team and spearhead a new consulting arm called BigChange Advisory Plus. BigChange has also acquired Trace Systems, an established provider of fleet, garage and workshop management software. Trace works with fleet operators across the UK, including plant hire and haulage companies, local authorities and the emergency services.